Have you tried your hand at the single life. maybe even dated some but realize your partner might be a good choice after all? Do you miss your partner and want to know if you could make it work again? Is your partner telling you s/he has changed and wants you back but you don’t know if you can believe it? Are you seeing the ending of your relationship more clearly and know it can be different this time? 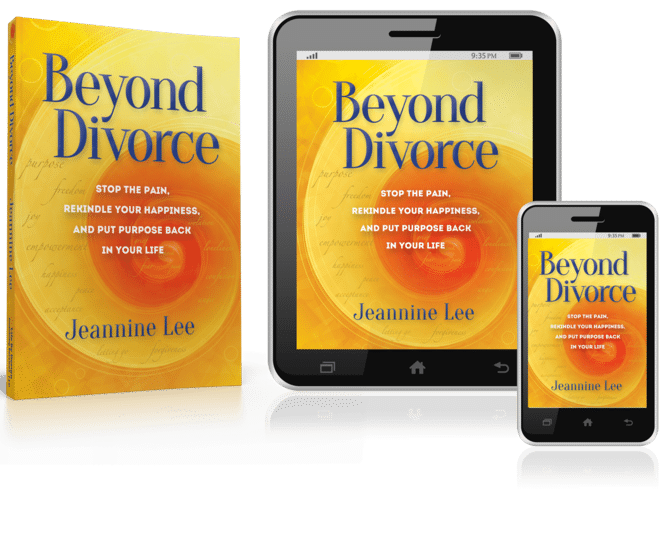 Are you having regrets about your divorce? There comes a time when the emotions of the divorce begin to settle. The two of you have gone through your individual transformational journeys as predicated by your divorce. You’re different. You’ve grown up. At this time some couples (or one of the couple) will consider reconciliation, often to their own surprise. The war is over and there is a recognition of the things that are truly important. But is this idea of reconciling merely wishful thinking, just plain stupid, or something worth pursuing? Sometimes it makes sense to try again. Sometimes it doesn’t. How will you know? Our relationships are tied to our hearts. A hurting heart can blind us to things in plain sight, much the same way we are blinded when first smitten with love. Coaching will help you honestly explore the possibilities, and the pitfalls, without any coercion or expected outcome. Marriages can and do come back from all kinds of adverse situations–even affairs, even financial ruin, even health disasters, but you will need some help to make that happen. If betrayals have been deep, the two of you simply won’t be able to take yourselves deeply enough into the painful places you need to go. It’s kind of like doing your own eye surgery. Without a third party guide, your conversations will either digress to the same places they’ve gone before or you’ll stay “nice” to try to protect a new connection. Neither of those approaches will work in the long run. Couples who try to put things back together without a knowledgeable guide often end up right where they started, or worse, more polarized than before. It doesn’t have to be that way. If this is important to you, get help. Your mind may be willing to trust again but your heart may not. Don’t rush into reconciling too quickly. Time is needed. Time to sort things out so all of you can be on board again. Time to learn what went wrong. Time to identify what was right. Time to express all the emotions that arise as you repair, and they don’t all show up at once. You need time to heal. Time to learn how to do things differently and get used to those differences.. Time to build trust again – in both yourself and your partner. When you think of reconciling you may imagine that you have to go back into the same awful situation you’ve been so relieved to escape. You don’t. Not at all. You have a chance to start over, to create an entirely new marriage that serves both of you today—to have things better and different. Reconciling done well allows you to preserve your legacy and your memories and still have a new marriage as new people. Done right, it’s a win-win. In some ways divorce has provided an important line of demarcation. Your old relationship is gone. Just let it be gone and focus on creating something entirely new based on healthier ways of relating. 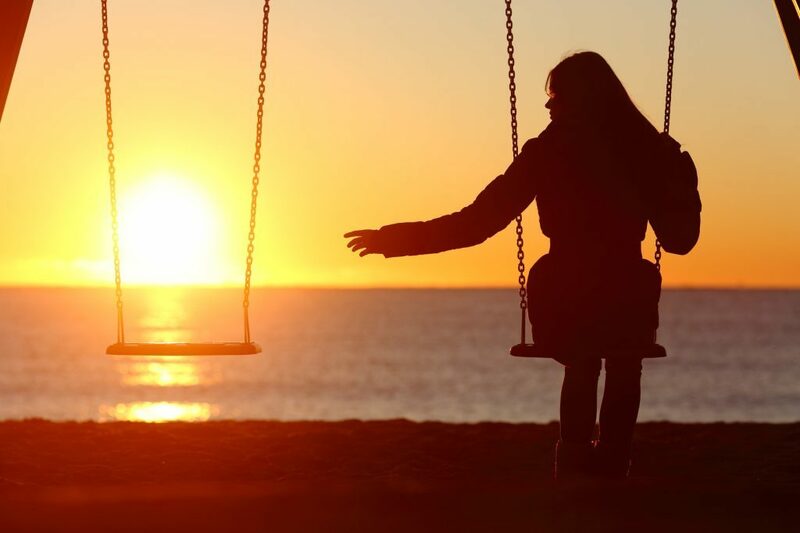 If the two of you can successfully navigate the necessary personal changes divorce revealed to each of you, you can come back to the relationship as new and different people, in a new and different relationship. You have the opportunity to create a brand new relationship— one that you’ve always wanted—with the partner of your dreams, without having to start over. “I, John, went through Jeannine’s divorce recovery class when Debbie and I were divorcing for the second time. I was a wreck. I learned so much in that class and in her Discovery class, that I started making big, and overdue, changes in my life. I was proud of myself. I liked who I was becoming. I, Debbie, wasn’t really happy being divorced but I couldn’t live with John the way things were. We weren’t good together. When I saw John making changes I thought maybe we could try again. That is when we started working with Jeannine. At first we needed to see her often. There was so much to figure out. So much baggage from our past. So many hurts to work through, and new things to learn so we didn’t blow things apart again. We didn’t trust each other very much. 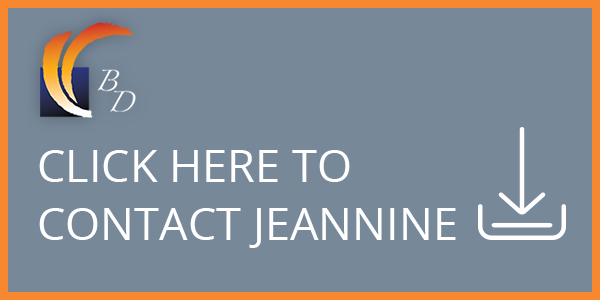 Jeannine knows a lot about how relationships work and what goes wrong when they don’t work. She helped us strengthen our weaknesses, avoid some pitfalls, and take charge of our needs in the relationship. Even if your efforts to reconcile don’t work out as you’d hoped, you will learn a whole lot more about yourself, each other, and understand why reconciling isn’t a good idea instead of just wishing and wondering. Either you will make it work or you’ll get clear on why it isn’t going to work and can make a thoughtful choice and a plan for separating ways. Even if you don’t reconcile the romantic part of your relationship, this exploration may allow you to build a friendship or better co-parenting relationship. Let’s talk about your hopes, fears and/or goals around reconciling to learn if this is the right thing for you at this time. If it makes sense, we will proceed with a specific type of couple’s coaching that allows us to get to the heart of the matter.